Commissioning Engineers at PLC and Drives Co Ltd.
PDC can provide Commissioning Engineers, both mechanical and electrical for any automated machinery. 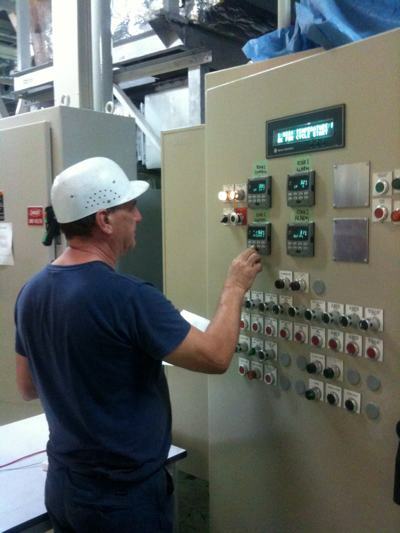 We have vast experience across many aspects of modern manufacturing and process control. Many of our customers are OEM manufacturers who’s in house team call on us to step in very quickly and provide professional commissioning services to the standard their customer requires. D & A Engineering Ltd.